Rowing is NOT just for the Olympics – Learn to “Erg” today! The Concept 2 Indoor Rower is one of the fitness world’s most overlooked cardiovascular training tools. The lack of appreciation for what the rower offers is prevalent to the degree that if it wasn’t for CrossFit’s mainstream success, it would still be that dust collector in the back of the gym that makes for a great coat rack. However, the benefits of the rower extend far beyond its ability to get the heart rate up at the end of a high intensity training session, as even CrossFit has neglected to illustrate what it brings to fitness. 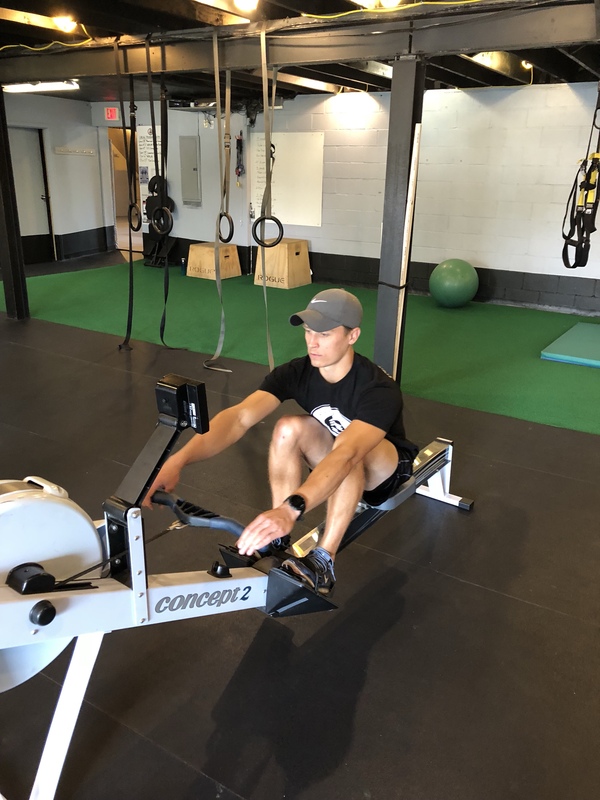 The “erg”, as it is referred to by those who row on the river, is a full body, low impact, aerobic/anaerobic machine that provides effort-based feedback on every stroke (put simply, the harder you pull the more tired you will become). The positive benefits of the erg, coupled with the fact that the mechanics of the stroke are simple to learn, make it a safe and effective alternative to other forms of cardio such as running and biking. The fundamentals of rowing can be taught to people of all ages and fitness levels with a little bit of practice. Once you have the competency to take safe strokes on the erg, the cardiovascular uses are limitless, both as a supplementary tool or as a standalone exercise modality. 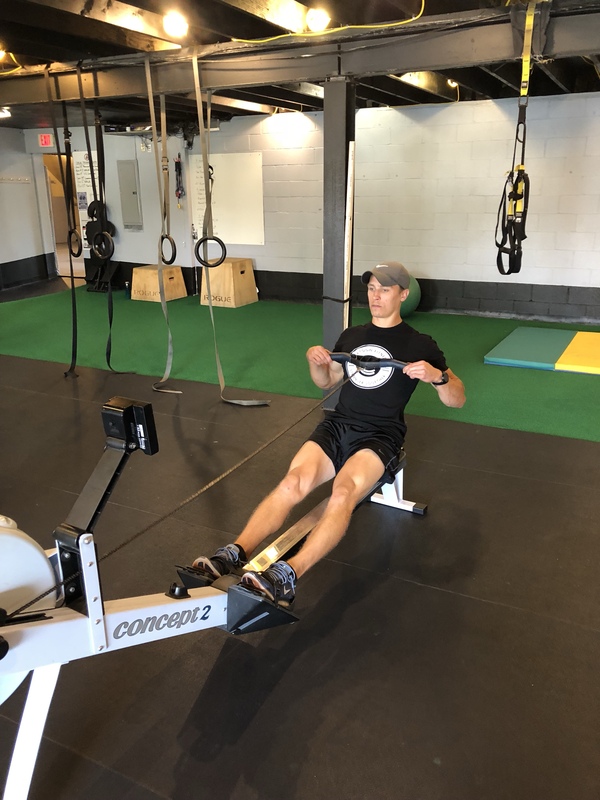 If you are a beginner and want to learn how to train on the indoor rower, or an oarsman preparing for the upcoming fall season, come on in for a Free Lesson today! !